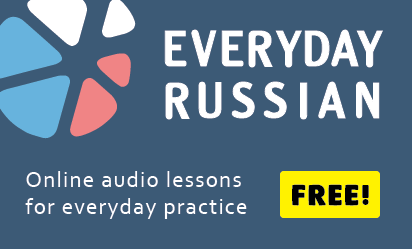 This is a collection of Russian insults discussed in different episodes of the podcast or added for your information. All these insults are quite rude and not recommended to use unless you are very sure about what you are doing. If you would like to learn more about any of these expressions, follow the link to the related podcast episode. Related podcast episode: пошел к черту! / иди к черту! Related podcast episode: да пошёл ты!